1. 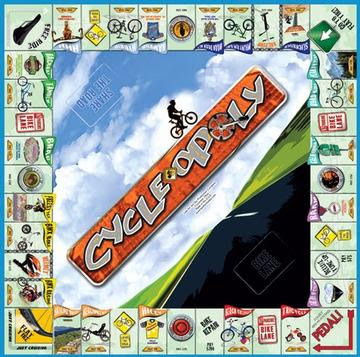 Cycle-opoloy: A board game that celebrates the joy of bicycling. 2. 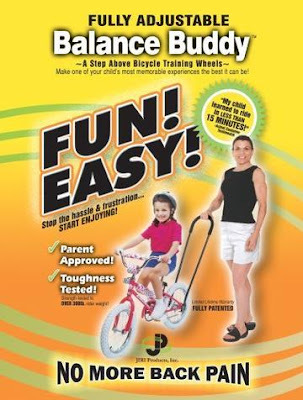 Balance Buddy: A new way to teach your child to ride a bike. 4. 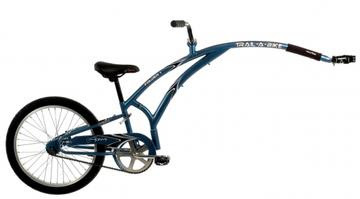 Trail-a-bike: Make any adult bike a tandem for a little one to ride along. 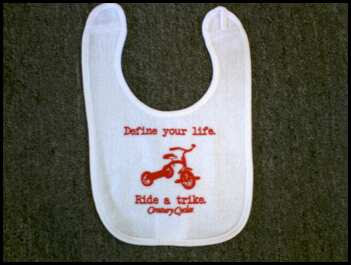 Kids love the ride and parents enjoy being able to ride longer distances. 5. 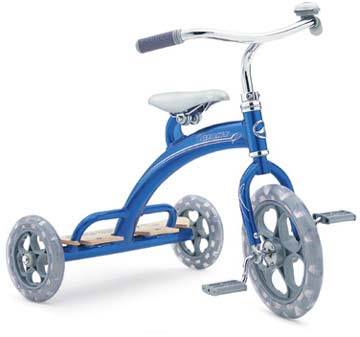 A bike, of course: Because a bike under the tree is still the best gift ever, a Giant tricycle will make a memorable holiday for all!